Yourvine has partnered with ASOS and their set up a system where you can recive rewards in return for doing little challenges. Thousands of users will be able to claim rewards from ASOS including £5 gift vouchers, 25% and £30% discounts off their next shop, free Premier Memmbership, £20 gift vouchers and a free giftlist of items from the ASOS website. launches today, simply register with Yourvine and get cracking with a series of fun and easy, simple online tasks based around the #bestnightever campaign. The challenges really are easy to complete and they go up in levels depending on how much you want to get involved. For example first challenge begins with the fearless, talented and effortlessly cool, ASOS stars Charlotte Free, Ellie Goulding and Azealia Banks as your guides to the party season. 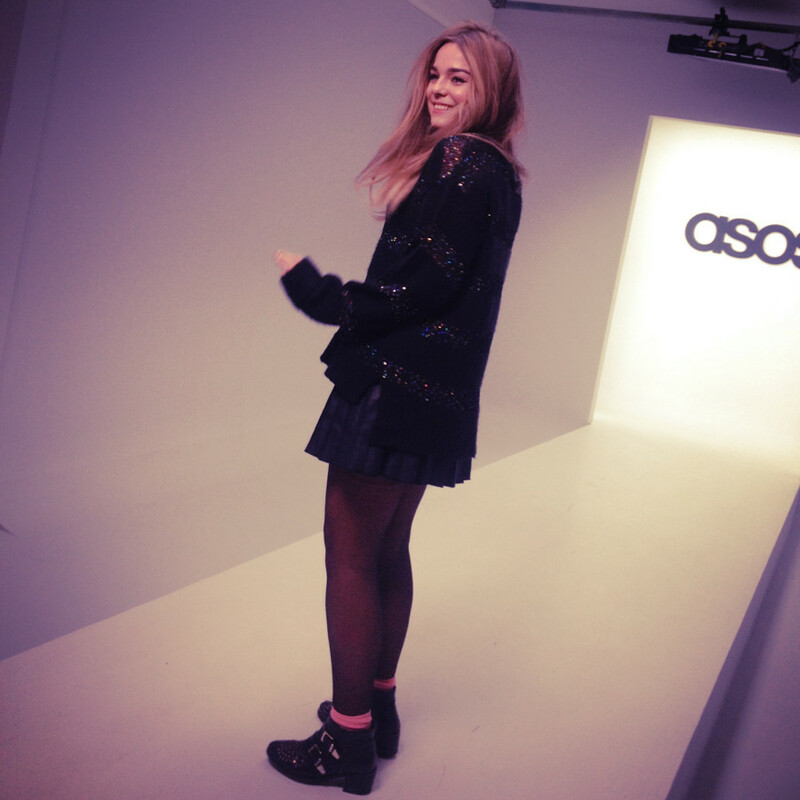 All you have to do is watch their #BestNightEver videos on the ASOS site and share your favourite one on Facebook. You can check our Yourvine here. this sounds like such a cool idea... definitely going to check it out now! You look fab here Lily! I loved seeing all your instagram photo's, so exciting and inspiring! Wow this sounds like a great idea! Exciting!